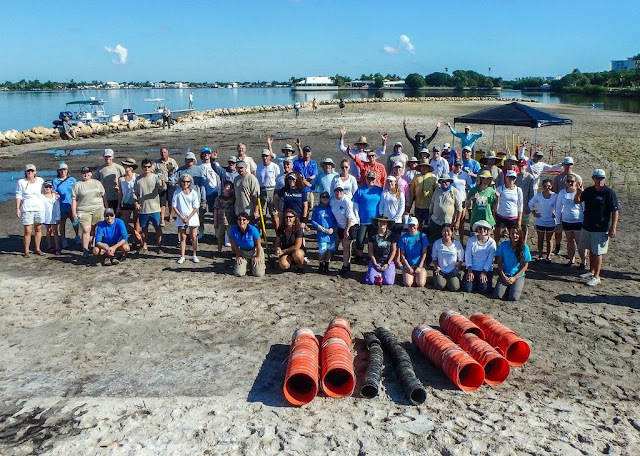 I had the opportunity to volunteer with theArthur R. Marshall Foundation for The Evergladesin planting spartina and mangroves at Grassy Flats island, a manmade island in Lake Worth, off ofBryant Park South. It was great to get dirty two generations of interns, andPalm Beach County Department of Environmental Resources Management, of course! 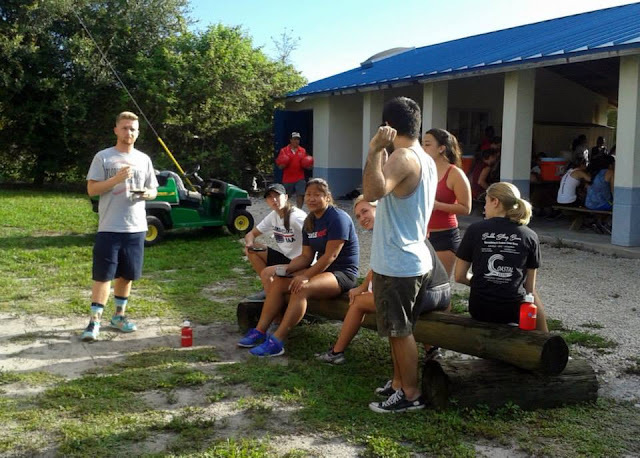 I had the best time as a first year student staff for FAU Camp Owls 2015! Our group, River Runners, exceeded their OWN expectations every day, and I'm so proud to have seen them succeed! Incoming freshman participated in Teambuilding and the Challenge Course before heading off to Juniper Springs Recreation Area. There, they learn to put together camp, cook simple healthful meals, and work together. They are challenged to navigate the Juniper Springs Creek (aka Divorce Canoeing) and invited to enjoy the springs! ﻿ The full album can be found in my Picasa, but Blogger isn't really set up for photo sets, so here are some of my favorites!